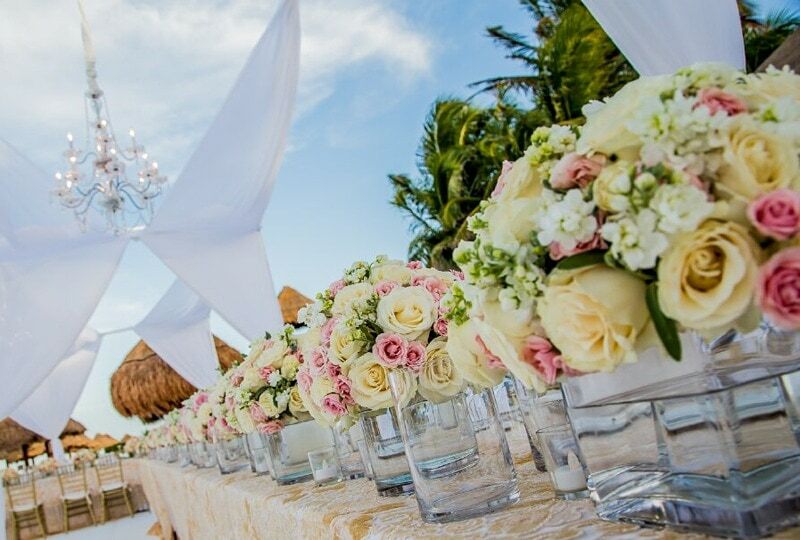 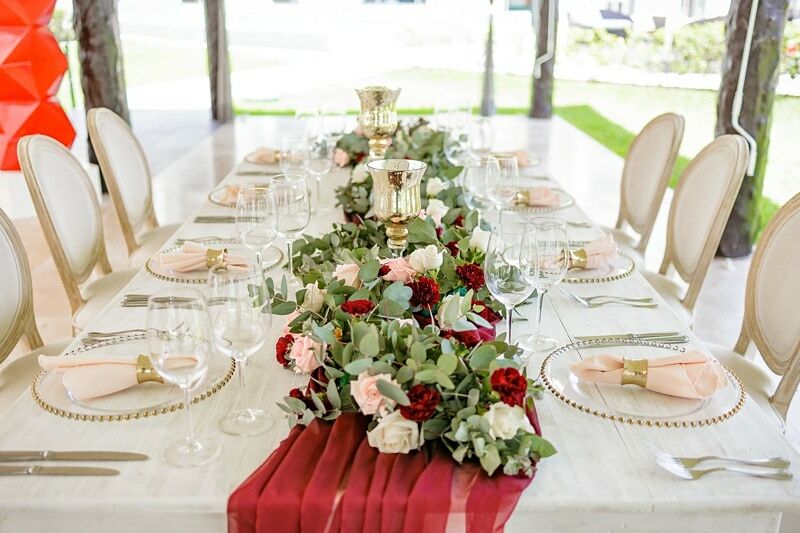 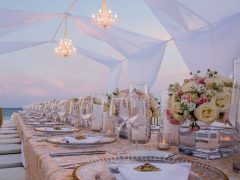 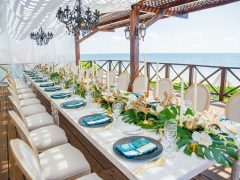 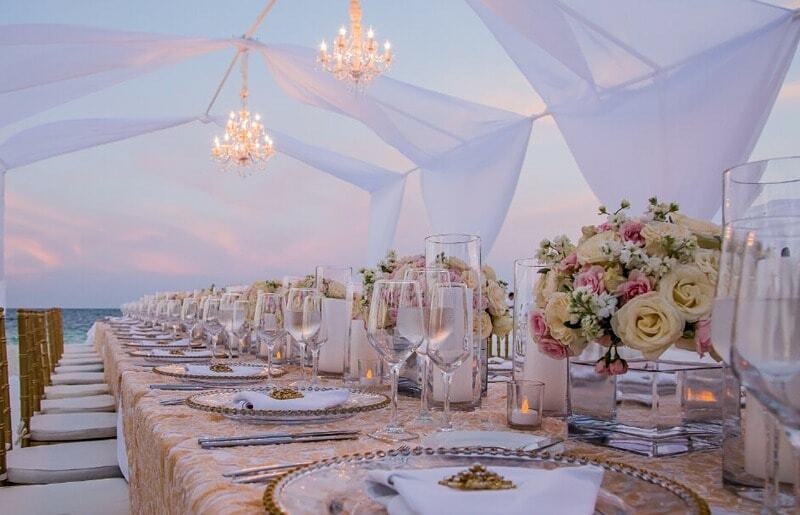 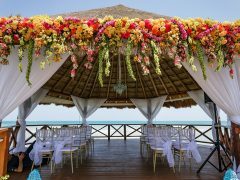 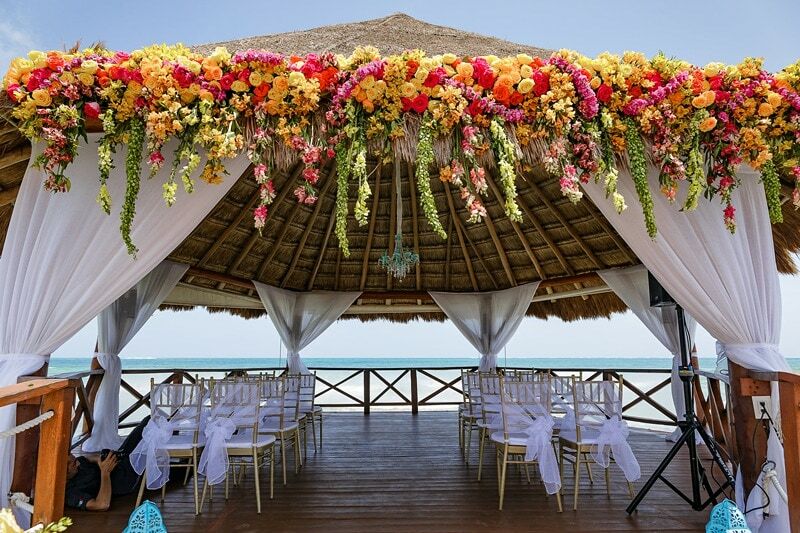 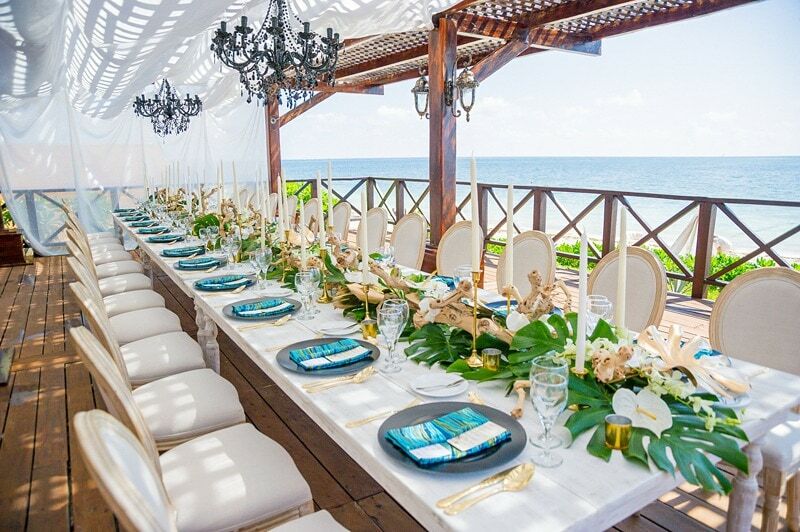 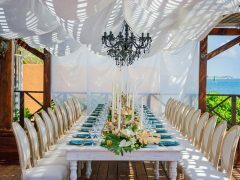 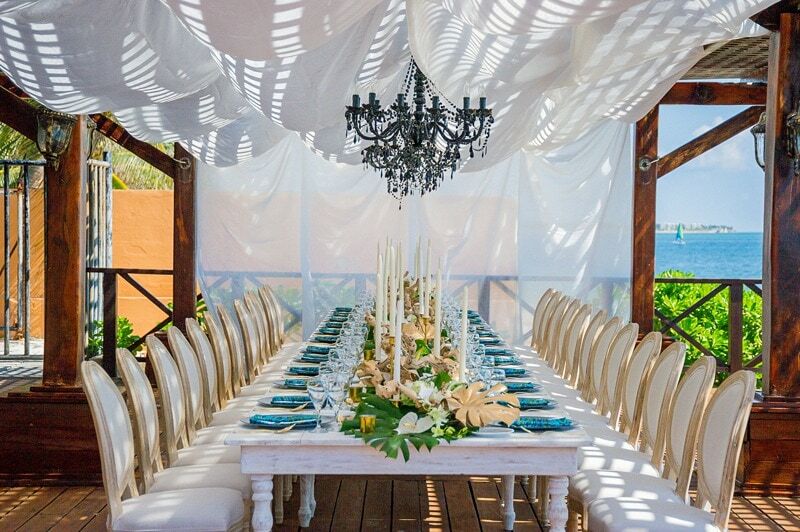 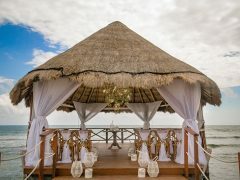 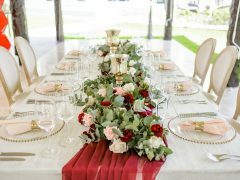 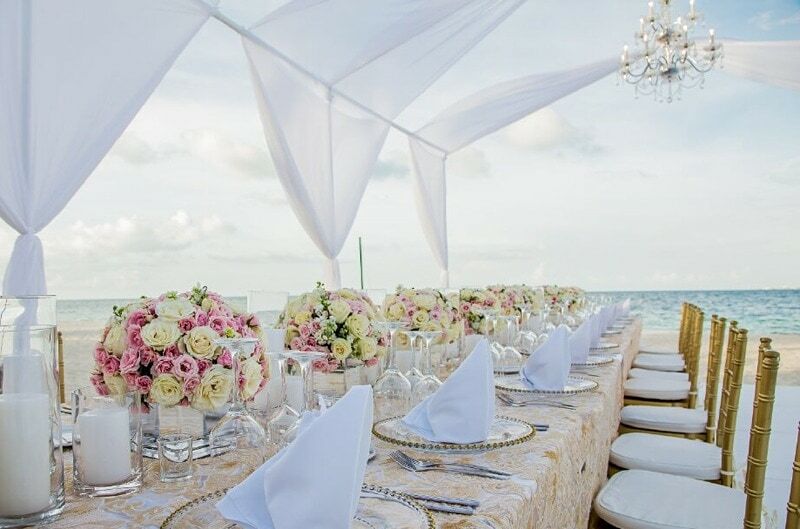 Alquimia Events is a premiere specialty event decor company in Riviera Maya. 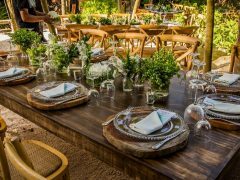 With proven performance in event design and decor since 2009 we have the creativity and expertise to make every event spectacular. 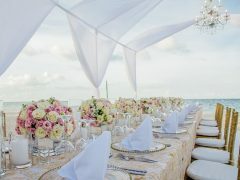 From wedding receptions to holidays parties, fundraisers and corporate dinners. 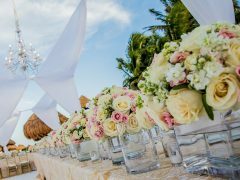 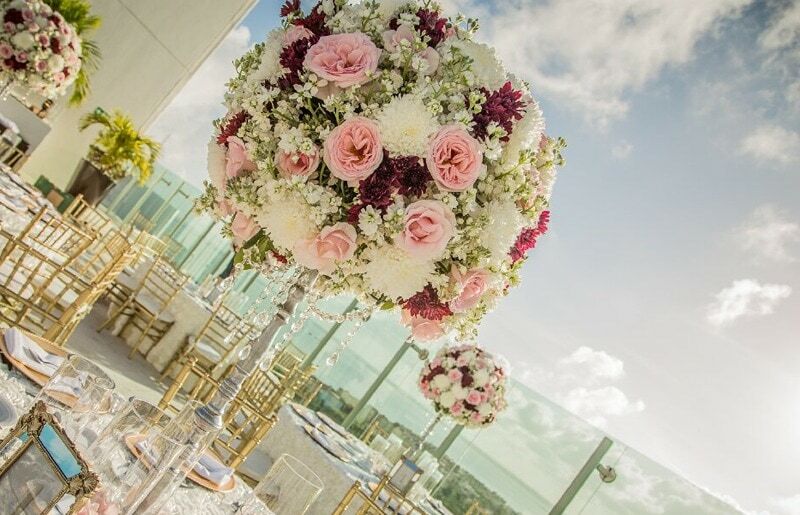 Alquimia Events has the resources to turn your vision into reality. 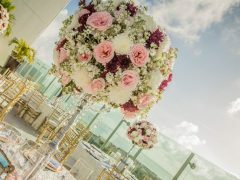 We have a selection of the highest quality flower arrangements and floral bouquets, perfect for any event. 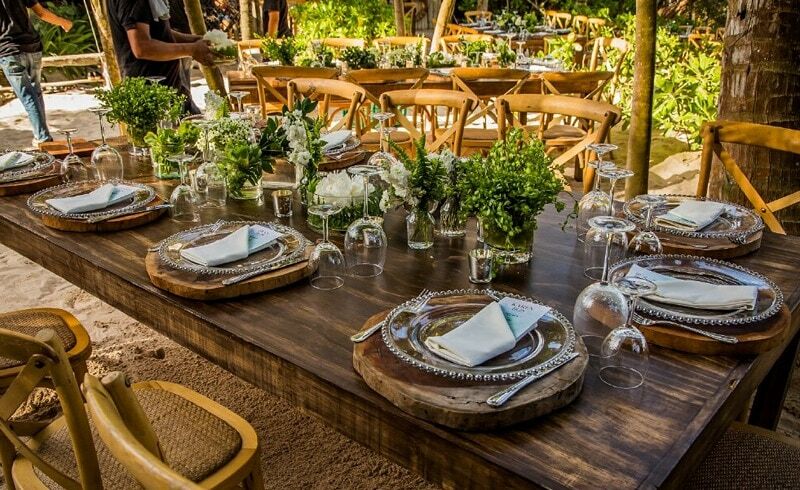 An exclusive selection of furniture rental curated to provide sophistication and contemporary aesthetic to your events, A dedicated event design specialist team will guide you step by step to create any vision into reality. 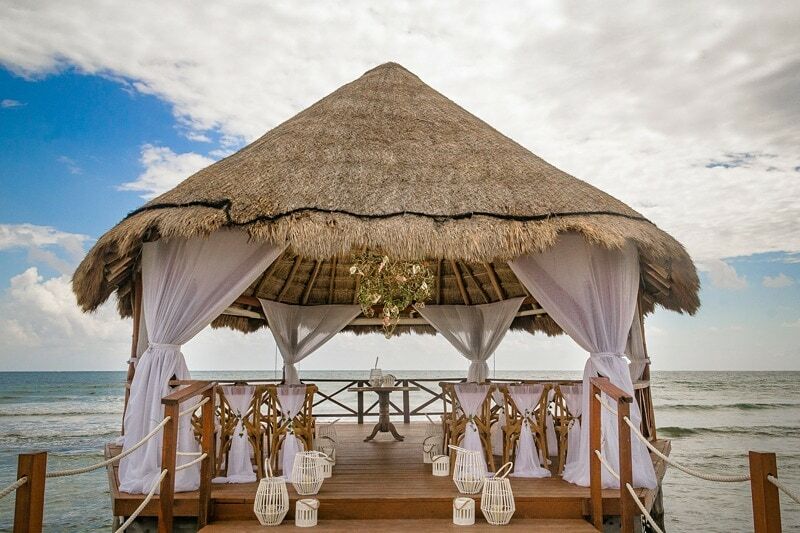 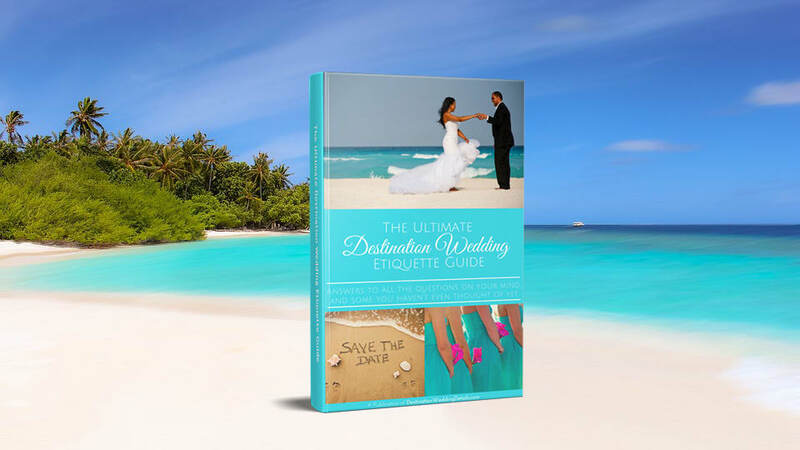 From intimate ceremonies to grand celebrations.